IEC60598 draught proof enclosure Introduction: This Draught-proof is designed according to standard IEC60598. Applied to provide standard environment condition for lamps product temperature measurement. This Draught-proof is designed according to standard IEC60598. 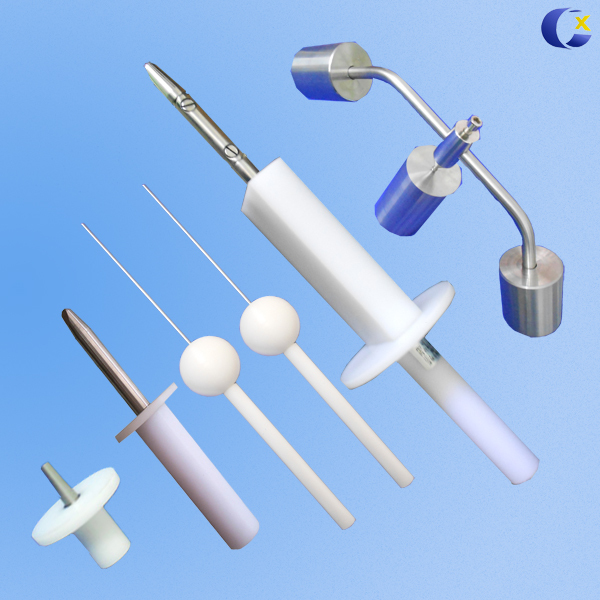 Applied to provide standard environment condition for lamps product temperature measurement. The draught-proof applicable under normal operation and is detected lamps temperature air convection under abnormal operation, to prevent the effects of air temperature and thermal radiation from the light source to the sample.